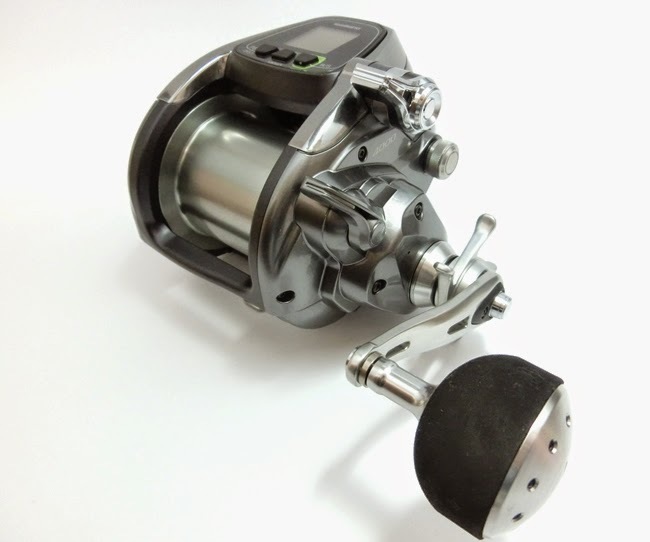 Daiwa New Exist will be released April 2015. 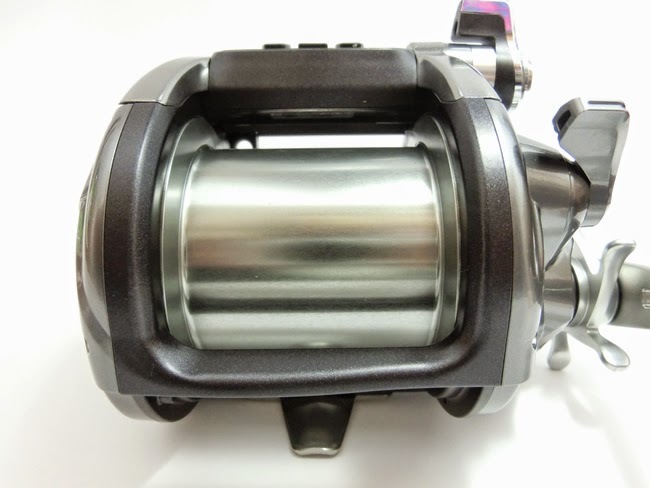 Exist uses Daiwa’s ultimate reel technology, like Magseal, Magseal Bearings, ATD, Zaion, Silent Oscillation II, Digigear II, Twist Buster II and Rotor Brake to name a few. 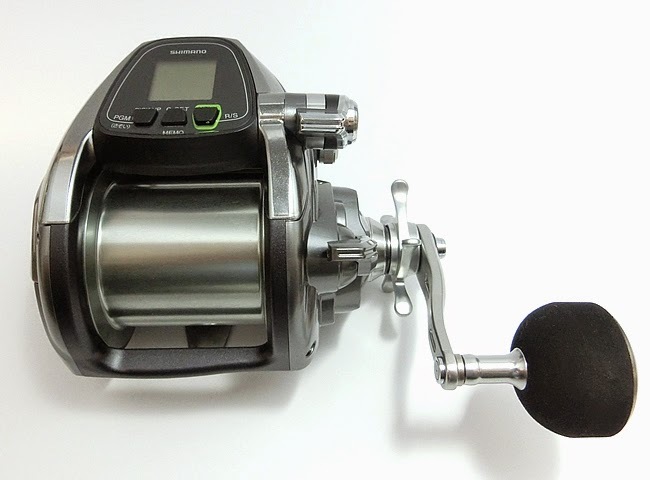 I would like to show you each pictures of Daiwa New Exist i took at Fishing show Japan 2015 before release. 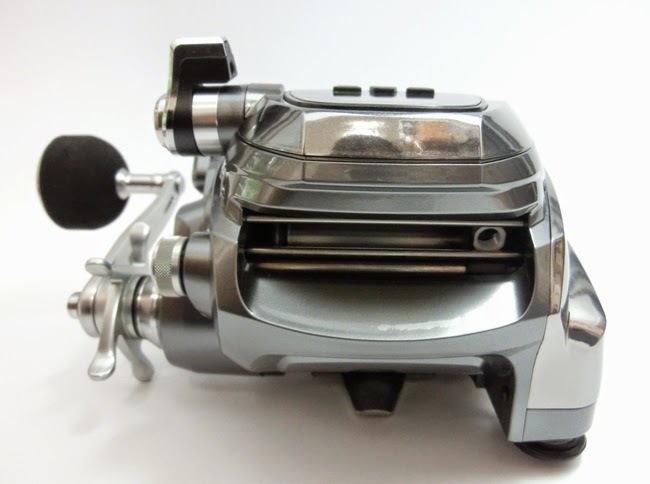 Daiwa new Saltiga 2015 model will be released April to May 2015. I would like to show you all photos of each model Saltiga 2015. Now you can book each model from our website! 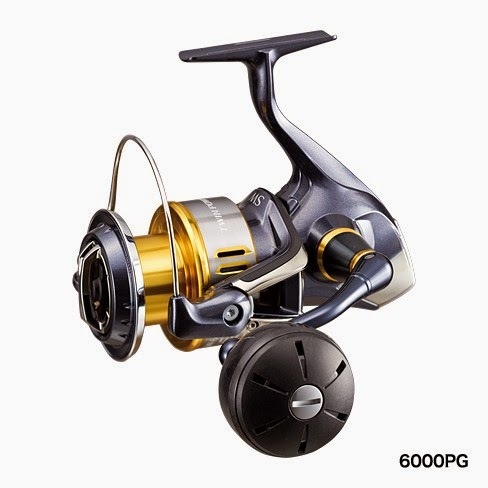 If you book now, you can receive New Daiwa New Saltiga 2015 model on first shipment from Daiwa Japan. We compare the specification of Saltiga 2010 and New Saltiga 2015. I went to Fishing show Osaka 2015. Here are some products I took at there. 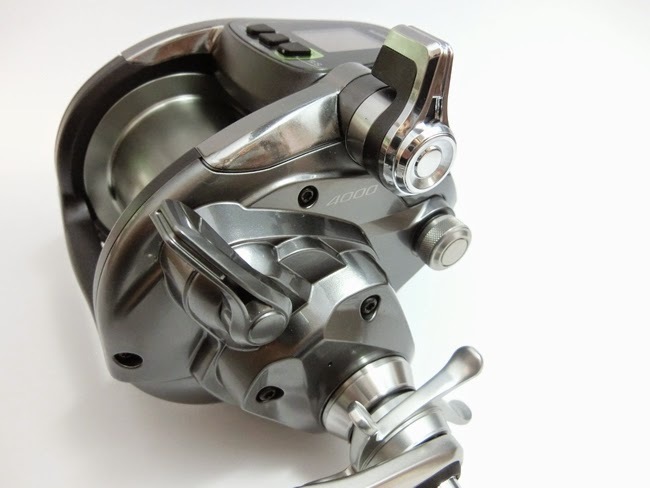 Shimano TWIN POWER 2015 release! 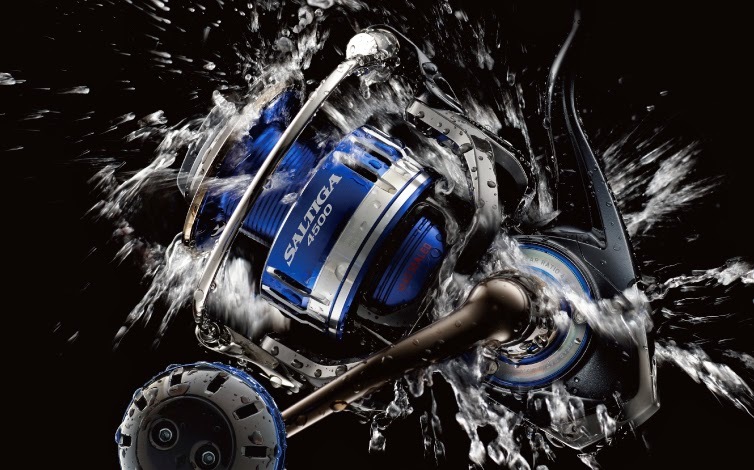 Shimano will have a total renewal for Shimano TWIN POWER and TWIN POWER SW. They will be released from March to May 2015. This is since TWIN POWER SW on 2009 and TWIN POWER 2011 had renewal. TWIN POWER and TWIN POWER SW has remarkable 3 new technologies. Hagane means Steel in Japanese. Japanese imagin very hard steel from this Hagane word. This gives high durability 75% up comapre to old model. Unfortunately Micro Module Gear is not used for TWIN POWER and TWIN POWER SW, which Stella SW 2013 & stella 2014. TWIN POWER and TWIN POWER SW has new Hagane Body. Hagane body use high durable alumium material. TWIN POWER has new water regigstance technology called Core Protect which used New Stella 2014. Core Protect its mechanism to dispose in respective units (water drop effect) water repellent playing the water to form a waterdrop, to block the entry of foreign matter or water into the body interior while maintaining lightness and rotational responses. On the other hand, TWIN POWER SW has X-SHIELD which used New Stella SW 2013. 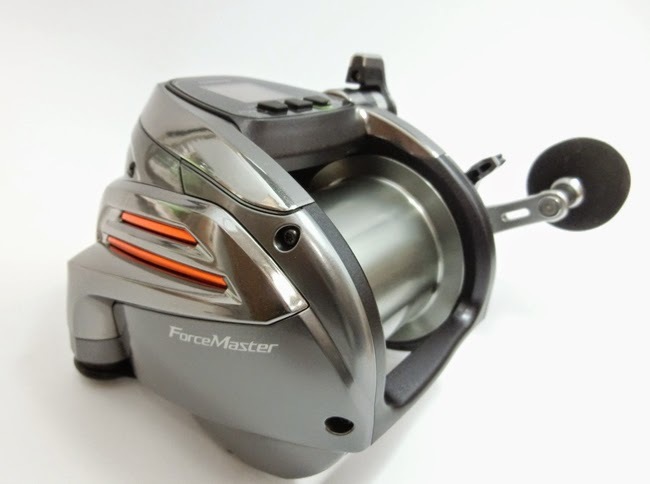 New Daiwa Saltiga 2015 release! 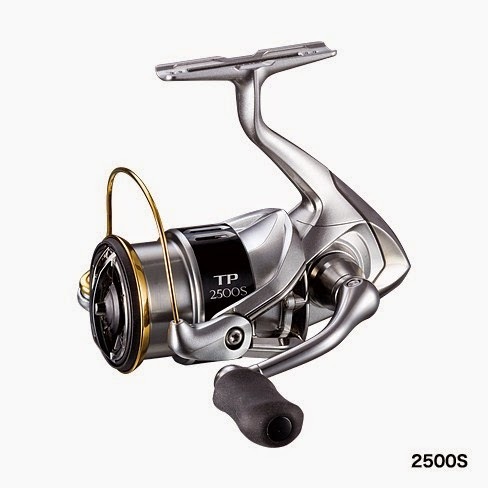 2014 December 27, Daiwa announced they will release Saltiga New models on April and March 2015. They will show us new models at Fishing Show 2015. Most remarkable change might be New Saltiga will have "Mag Sealed Ball Bearings", which is used Saltiga Expedition 2014. 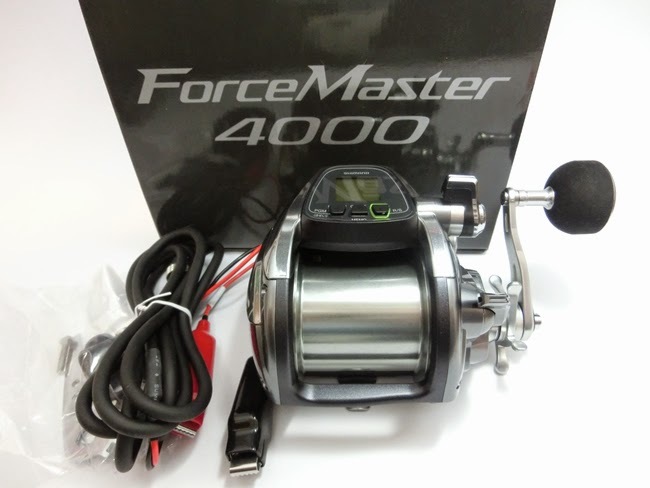 Shimano Forcemaster seriese has new model "Shimano Forcemaster 4000", middle sized electric power assist reel. 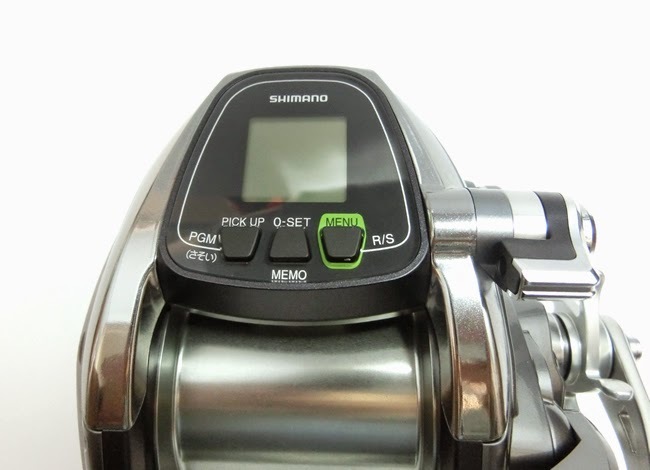 It is just released Shimano Japan end of November 2014. Max drag power at 26kg! Good for Bonito, Cod and other middle deep fishing. "Kindai-Tuna" is bluefin tuna that are 100 percent farmed from bluefin roe at Kinki University. Recently around Wakayama Bay in Japan, many anglers caught 50kg-100kg Bluefin Tuna. 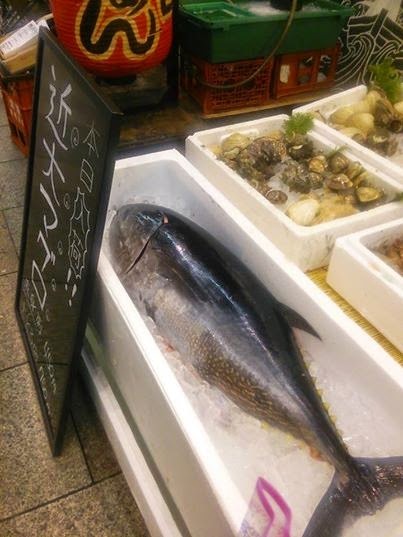 According to them, There were several very big Typhoon this summer to fall, the net of Kindai-farm broken and thousand of Bluefin Tuna escaped from there, and anglers could caught big Tuna there. Anglers called them as "Dropout Tuna" as each Tuna has Diploma when we eat Kindai-tuna at restaurant. Because,,They graduate Kinki University farm!! Oh,,,by the way,,I wish I could go there to catch big tunas...they are so delicious and very expensive!! Please visit our web site!